Whatever your event, Waggle Events can provide an audio-visual package to suit your specification. We have a team of experienced technicians who will set up and manage your event. Our event management skills mean that we constantly add value, finding ways to improve the audio visual experience. We are based in Devon but cover the UK so please ask us to quote for your events, fund raisers and conferences wherever you are in the world. 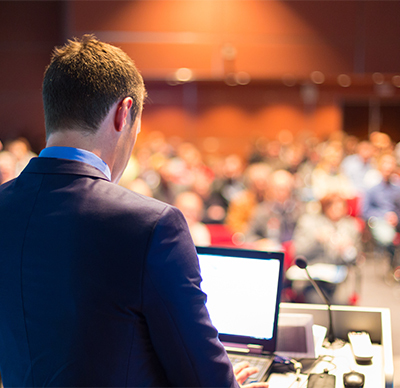 We have been helping plan and run conferences for many years. We can help you find the perfect venue, work with you to get the right spec for your audio visual equipment and help you at the event to make sure everything runs smoothly. Many venues will provide standard audio visuals, which we can integrate into our offer. Once we know where you're holding the conference, we'll work out what you need to deliver the perfect sound and what screens you need for the number of people and size of room. 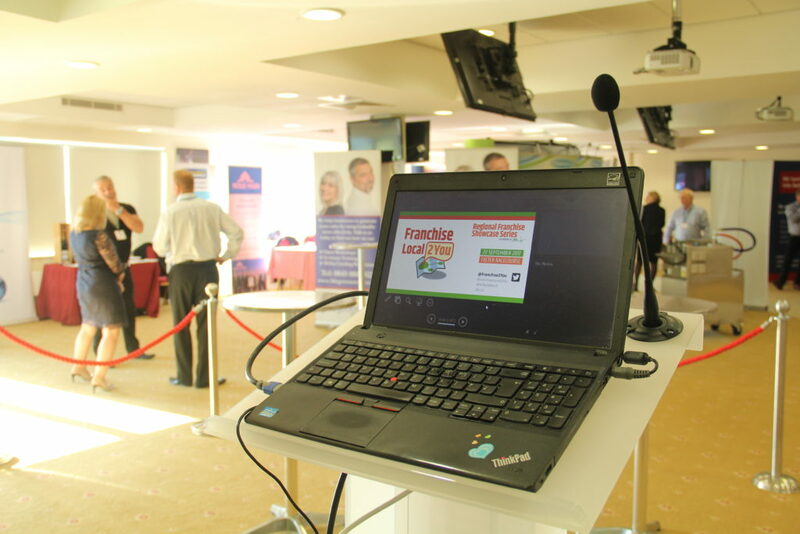 We can provide microphones, lecterns, lighting, screens, live streaming and much more. Get in touch for a quote. Our offer can be adapted to work with equipment that may already be available within the venue. We have an extensive array of resources - just tell us what you have in mind! Whatever the weather, you want people to catch all the action with great screens and a sound system that everyone can hear. Our experience with sports events and sportives such as the Dartmoor Classic, mean that you can rely on us. We can also set up live streaming from wherever the action is, back to the main event 'village'. Get in touch to find out how we can make your next sports event even more engaging for the audience. Exhibitions and Expos need high quality sound systems and screens, since they are often set in large spaces, not designed for optimum sound. Our LED screen can help you communicate with delegates more easily as well as provide a platform for further advertising. Keynote speaker stages and workshop sessions can be supported with our small stage set ups with microphones, lecterns, speakers and screens. 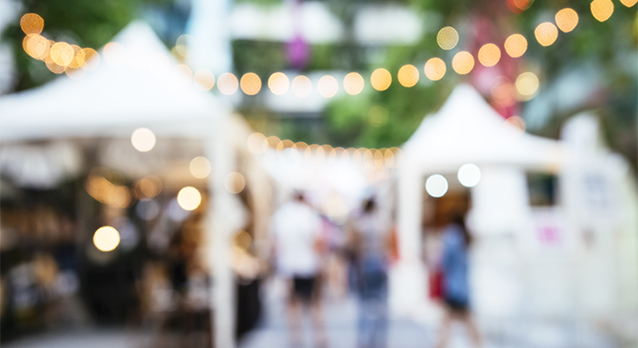 We can help you find the perfect venue for your exhibition as part of our event management services. Get in touch! This service can be adapted to work with equipment that may already be available within a venue. 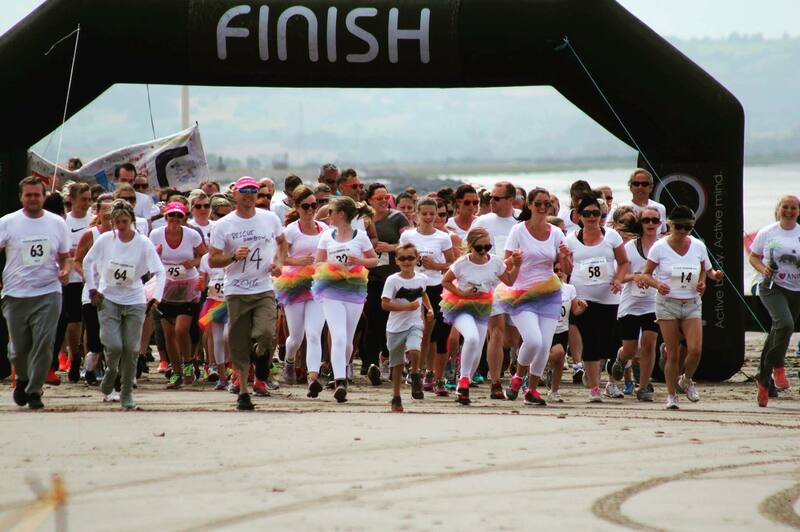 Waggle Events already supports a lot of charity fundraising, from Muddy Mutts to the Commando Challenge. One of our specialities is making events more engaging - if we can involve the audience more, or make the action more visible to more people, then they are likely to enjoy the event more, stay longer and donate more! Depending on your event, we have a 4m x 4m covered stage area and lighting that is quick to set up, LED screens, a sound system suitable for up to 500 participants and microphones for announcements and warm ups. 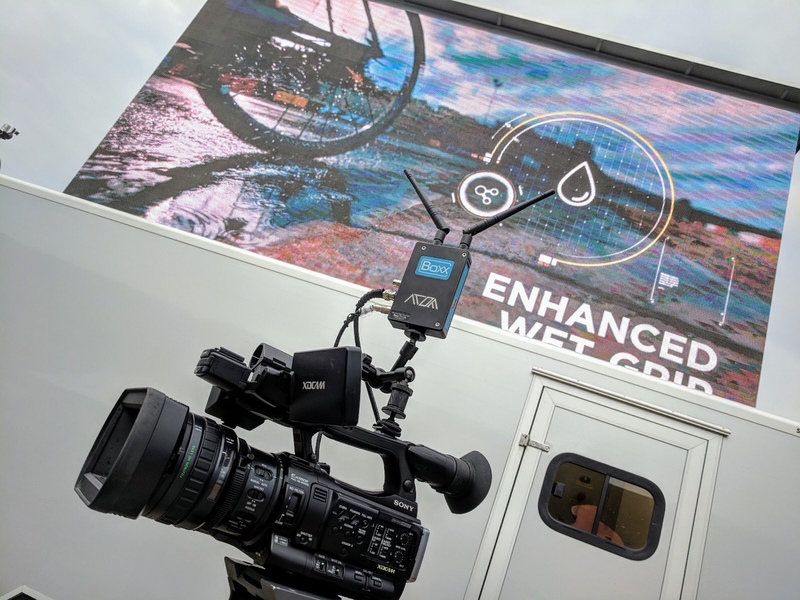 We can provide an experienced compere to host the event for you and provide a suitable soundtrack, a roving camera, live streaming to an outdoor LED screen and two-way radios to help keep your team informed. We offer excellent charity rates - and we will provide free advice if you just want a bit of help getting sorted. Ensuring customers and staff are aware of your latest products and developments is an ongoing need. 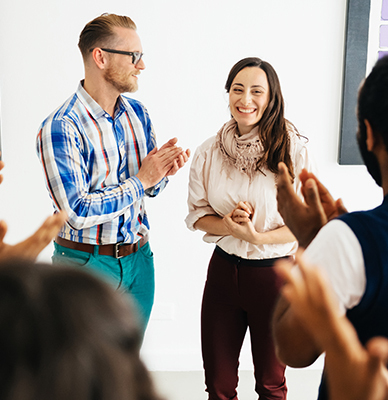 A simple meeting day gives you the chance to share information, enable networking opportunities and boost team morale. This package is suitable for up to 250 delegates and provides all of the presentation, lighting and sound equipment you will need. It includes a simple, striking stage set which uses up-lit stretch fabric to give a focal point, which we can colour to match corporate branding. Your existing signage can be added to the stage set or we can produce custom printed options at an additional cost. Technician to setup and help throughout the day. Crew for set up. If access time to the venue allows and / or volunteers are available to help, crew may not be required. Working together. If charities can provide a volunteer to help with the set up of this package, we can reduce the cost. Not every meeting is the same and you may have a need for additional microphones, screens or have particular requirements. We will tailor any package to suit your needs. 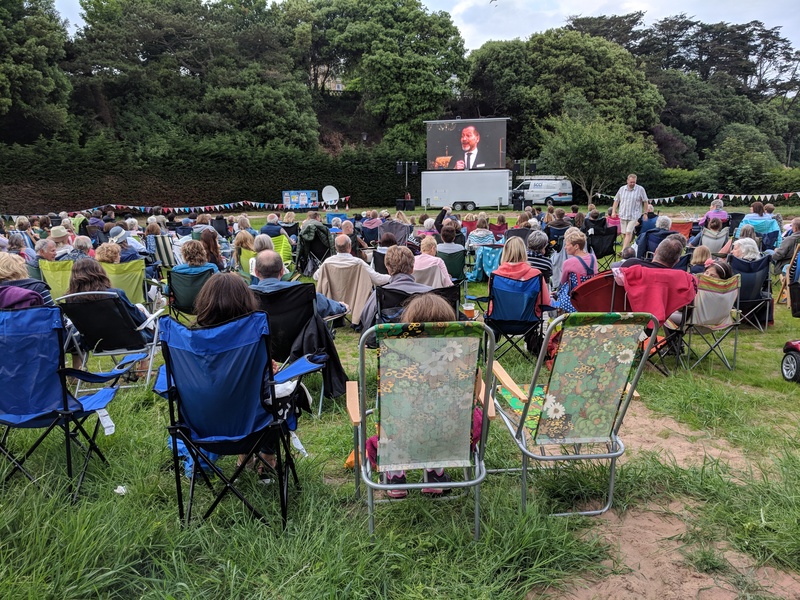 Open air and pop-up cinemas are growing in popularity. They offer a fun and simple activity that can create family, themed or romantic nights out. All you’ll need to do is choose the film. Our cinema package can either be set up outside with a 6m screen, or we can provide a screen up to 4m wide for indoor events. Both options use the latest laser HD projection and sound system. We will also arrange for the current licence to show the chosen film and can provide flood lighting for the exits. We can also help with finding venues and organising chairs. Just ask! We are of course happy to advise on any further licenses that might be required for particular venues. 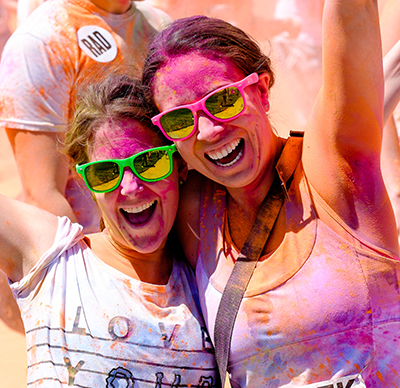 Festivals remain as popular as ever - we are doing more and more. 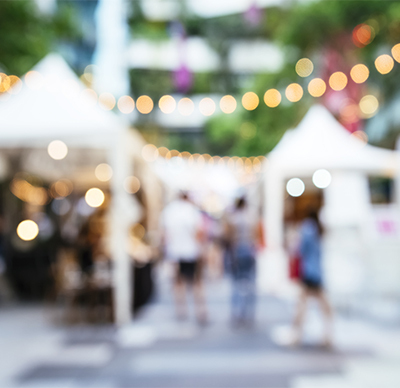 In 2018, we supported food festivals, demo stages, live music and the Devon County Shows. In 2019, we're already booked for even more festivals, including a weekend school festival. 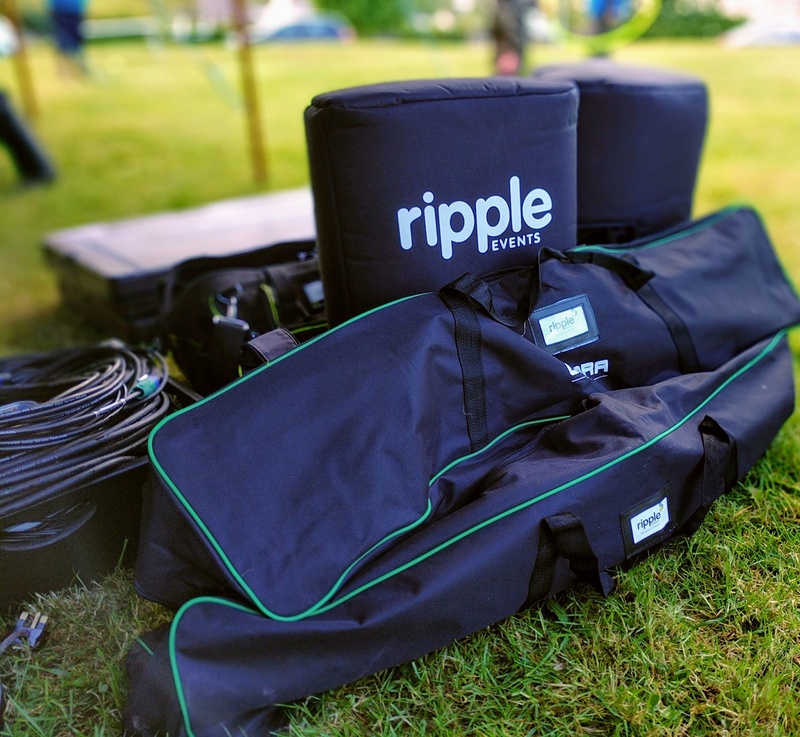 We can work with your team to provide training beforehand so that you make the most of the equipment you need to make your festival a big success. 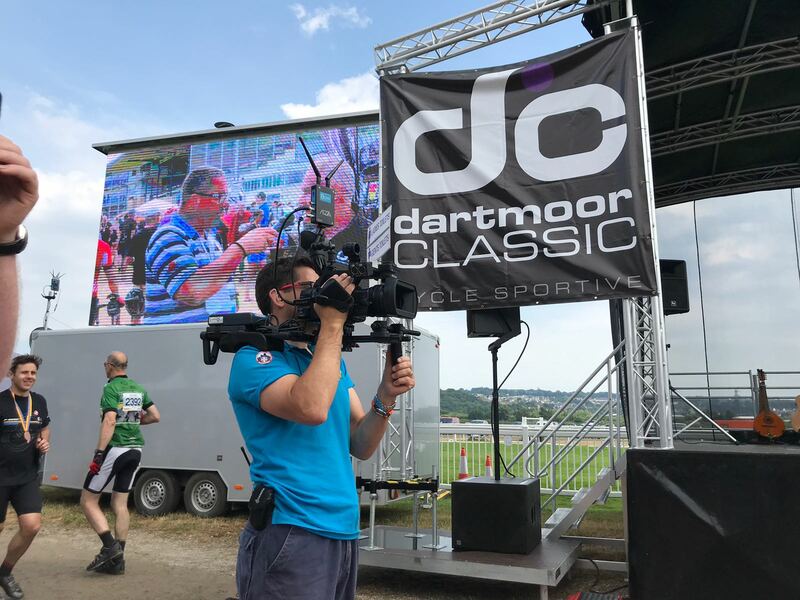 Our team of technicians will be on hand to manage the sound decks, provide the roving camera and a compere, run the live streaming or social media walls. Get in touch! We want to keep your fundraising potential as high as possible. Holding smaller events or utilising experienced volunteers may enable you to hire equipment only. These packages offer examples of systems for popular styles of events and are all offered with easy to follow instructions on set up and operation. © 2019 Waggle Event Partners Ltd. All Rights Reserved.